Welcome to Centerville Place Assisted Living. 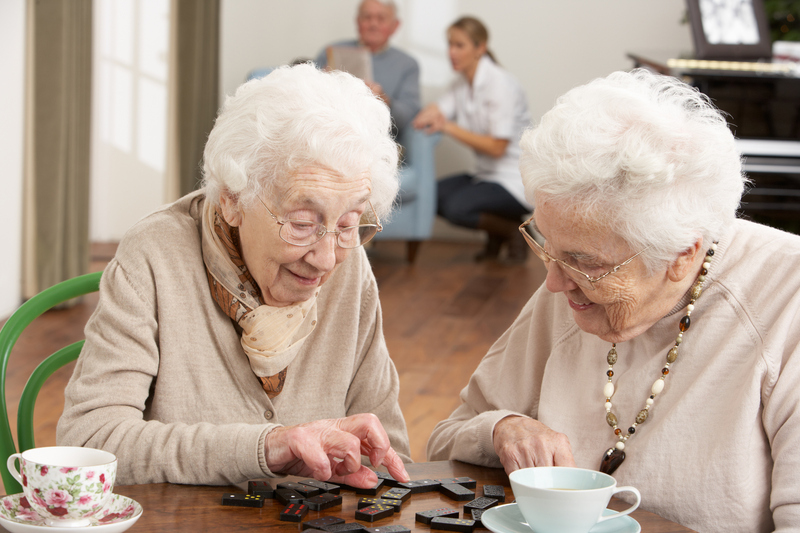 At Centerville Place Assisted Living, our mission is simple: "To help our residents remain as independent and active as possible by providing personalized support and assistance in an environment that encourages social interaction, friendships and individual choice." With accommodations for up to 78 residents, our cozy and comfortable senior living community allows friendships to flourish while providing the peace of mind that comes from knowing that assistance is available 24-hours a day. Our center features large, comfortable social gathering space, and our large dining room is a perfect place to enjoy meals and social events with friends and family. For added peace of mind, Centerville Place Assisted Living is located on the grounds our senior living campus, which includes Centerville Health and Rehab, a 135-bed skilled nursing and rehabilitation center, and Centerville Senior Independent Living apartments. Unlike other assisted living communities, our flat monthly fee is all-inclusive. There are no add-on costs, which can become very expensive and be unpredictable. Additionally, our monthly rates are well below many other assisted living communities in the area. 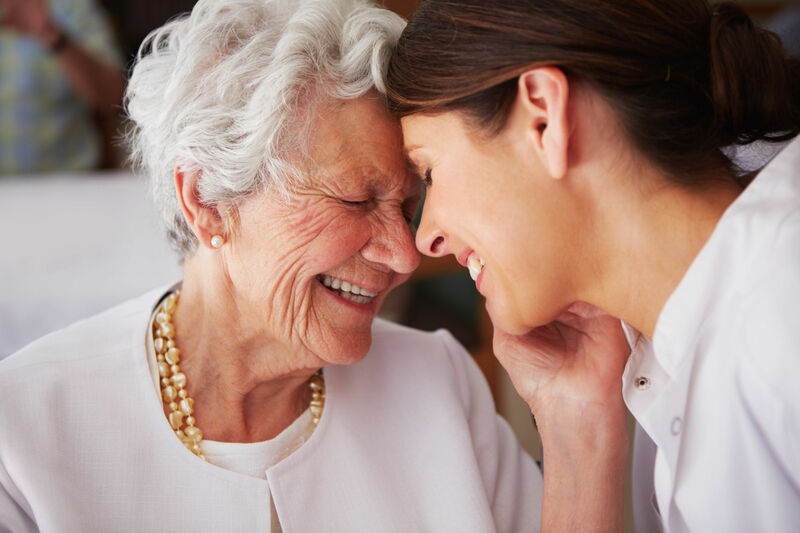 Our beautiful assisted living community, combined with our affordable monthly rates make Centerville Place Assisted Living Dayton’s best kept secret in gracious assisted living services. 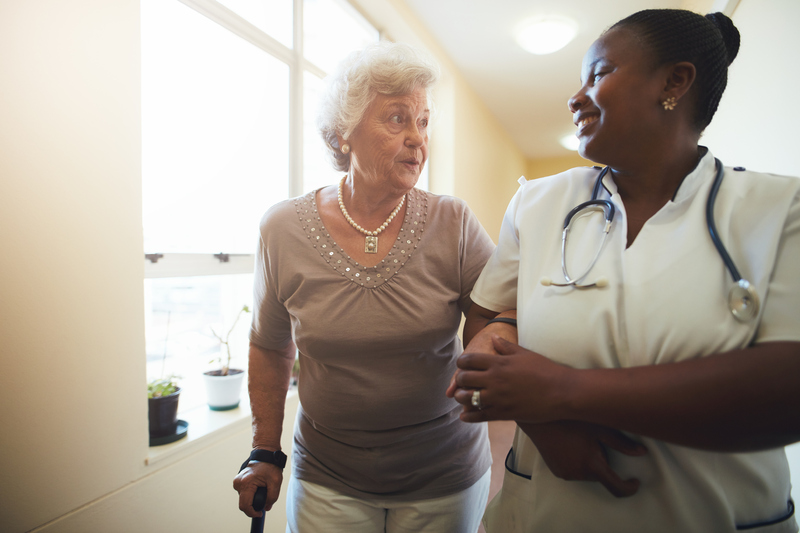 Our community is proud to be a part of Trio Healthcare family of quality skilled nursing and rehabilitation services. At Centerville Place Assisted Living, we’re committed to meeting the needs and exceeding the expectations of those who have entrusted us with their care or the care of their loved one. Each day, our warm and caring teammates provide the professional support and assistance our residents need and deserve, with a commitment to personalized care and outstanding customer service. We offer studio and one-bed room units, with single-occupancy rates starting at $3750 per month. There are no other fees - period. 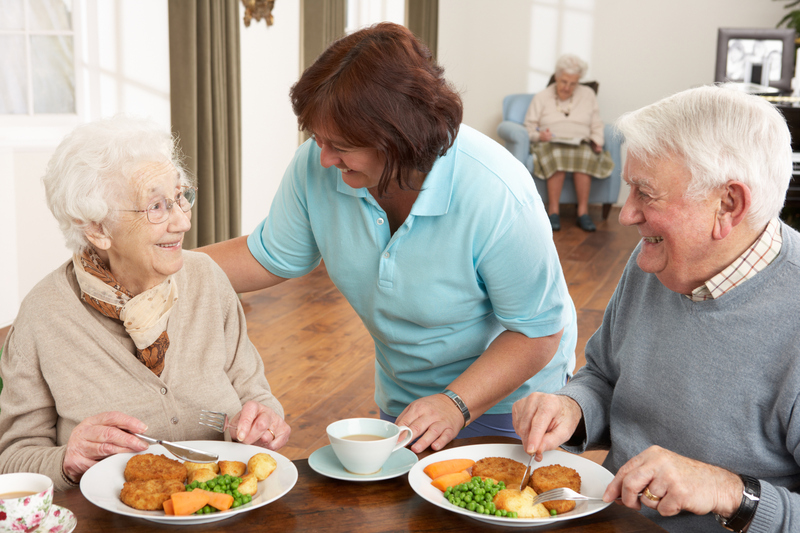 Unlike other assisted living communities, our monthly fee is all-inclusive. There are no add-on costs for levels of care, which can become very expensive and be unpredictable. Our beautiful assisted living community, combined with our very affordable monthly rates makes Centerville Place Assisted Living Dayton’s best kept secret in gracious assisted living services. Our Community is committed to promoting a Culture of Integrity in which open, honest communications are the expectation, not the exception. Our Ethics and Compliance Program supports everyone who acts on behalf of our center in making decisions that align with our mission and values. Simply put, we expect our teammates to always endeavor to “Do the Right Thing,” and our Code of Conduct contains guidelines for conducting business with the highest standards of ethics. Should any resident, family member or teammate ever have any questions or concerns regarding the quality of care and/or adherence to the highest standards of business ethics and conduct, we encourage them to speak to a supervisor or to the facility’s administrator. At Centerville Place Assisted Living, Our Mission is simple: “To help our residents remain as independent and active as possible by providing personalized support and assistance in an environment that encourages social interaction, friendships and individual choice." To meet this most important mission, we are recruiting teammates who share our passion for helping others. 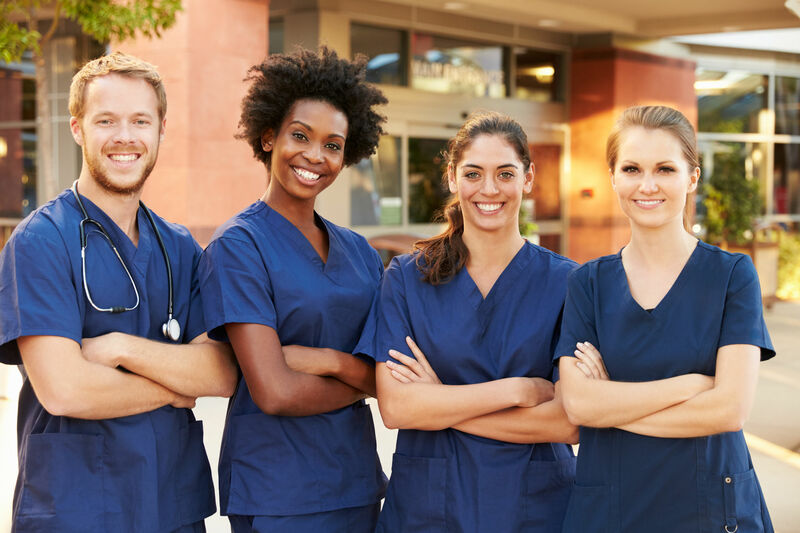 If you are a healthcare professional seeking to advance your career, we’d love to hear from you! Click here to go to our Careers Portal to explore career opportunities with our Center. Centerville Place Assisted Living strives to maintain a compliant website and is committed to providing an online environment that is accessible to all visitors. We welcome your questions about this accessibility statement and comments on how to improve the website’s accessibility.